Have you got a dangerous or dying tree? Do you need a tree removed for building work or planning permission? Removing a tree safely requires careful planning, professional equipment and experience. For your free consultation contact the team today. 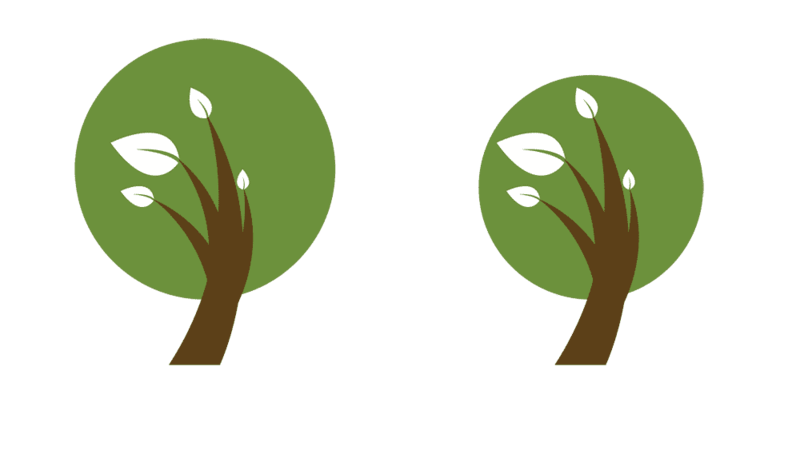 There are four main types of tree pruning. 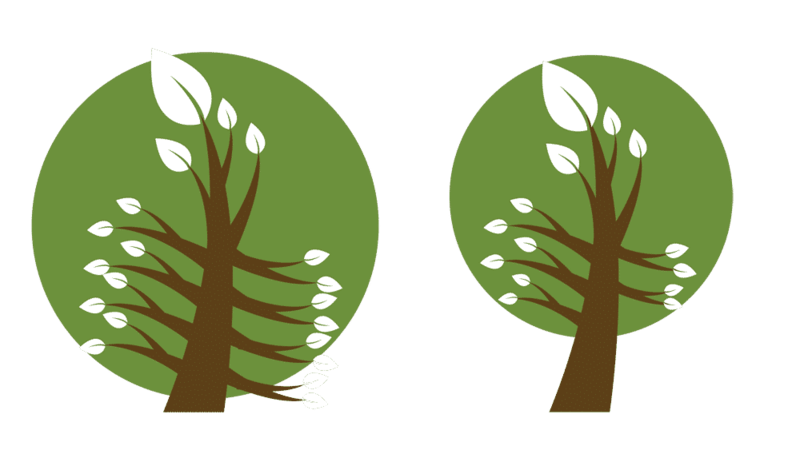 Reducing the overall crown of the tree whilst maintaining or creating the shape of the tree. 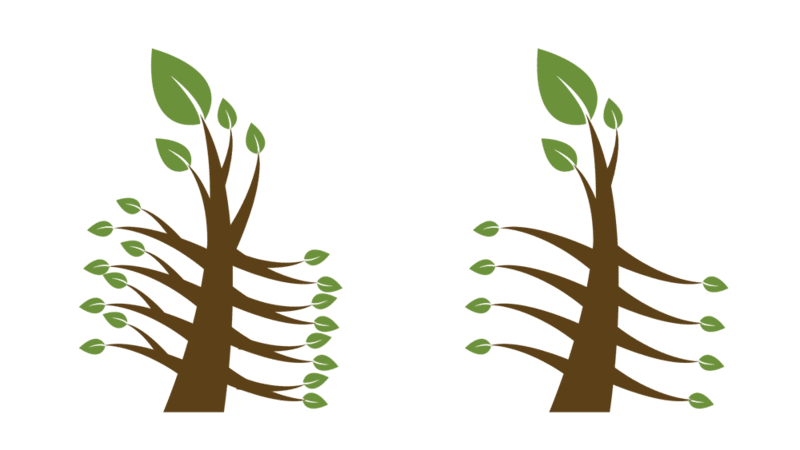 Removing branches within the crown without reducing the size or the shape of the tree. This method of pruning is used to increase light penetration and reduce wind resistance. The removal of dead, diseased or weak branches. Epicormic shoots can also be removed. Lower branches are removed to reduce hazards near walkways and roads, to prune back from buildings and to increase visibility for example pruning back from signs. A Storm damaged or dangerous tree can put people and property at serious risk. If you need a tree made safe in your grounds or a fallen tree removed out of hours then do not hesitate to get in touch with the tree surgeon on call on 07471 689 248. Does your hedge need trimming, reducing in height or shaped? Do you need a hedge removed from your property or site? Hedge removal will often create a large amount of green waste. The stumps and roots of a hedge can be difficult to remove. Newcastle Tree Services can remove any hedge effectively, disposing of all green waste, and removing all stumps and roots using our specialist equipment. If you require any tree stumps removed for building work, public safety or to improve the aesthetic appearance of your garden, the team at Newcastle Tree Services will quickly grind and dispose of any tree stump in any location. Newcastle Tree Services undertake Tree and Hedge planting projects across the North East of England. Our Tree and hedge planting team have the skills and resources to carry out your project. Hedge plants quickly form an attractive boundary. As well as providing structure to the garden, they are ideal habitats for wildlife and nesting birds. Most trees and shrubs lend themselves to being used as hedging and when supplied as bare-root specimens, they can be very inexpensive. Pot grown plants add a little more to the budget and are equally suitable. If you can’t wait three to seven years for your hedge to attain its desired size, it is also possible to order semi-mature plants for instant screening. Evergreen and semi-evergreen hedges e.g. Privet, Box, Yew – early autumn through to late winter. Deciduous hedges e.g. Beech, Hornbeam, Hawthorn – mid-autumn until late winter. Our highly skilled team offer a wide range of services required for a complicated garden or site clearance, including tree, hedge and ivy removal. If you need your garden or site cleared by the team at Newcastle Tree Services contact the team today for your free consultation. 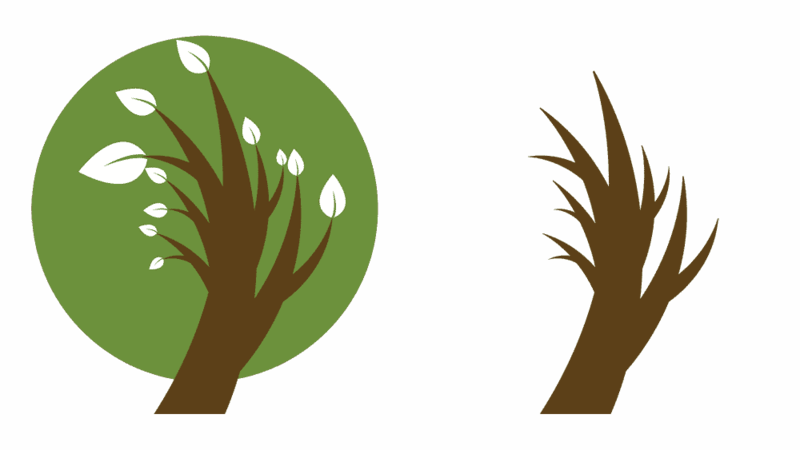 Newcastle Tree Services will inspect your tree or groups of trees, producing arboricultural reports and tree surveys detailing the trees health and recommending any work if necessary. Our clients include schools, academies, shopping centres, churches, car parks, residential properties and construction companies. If you’d like to find out more about the services we offer or to book a free consultation and quotation, get in touch.